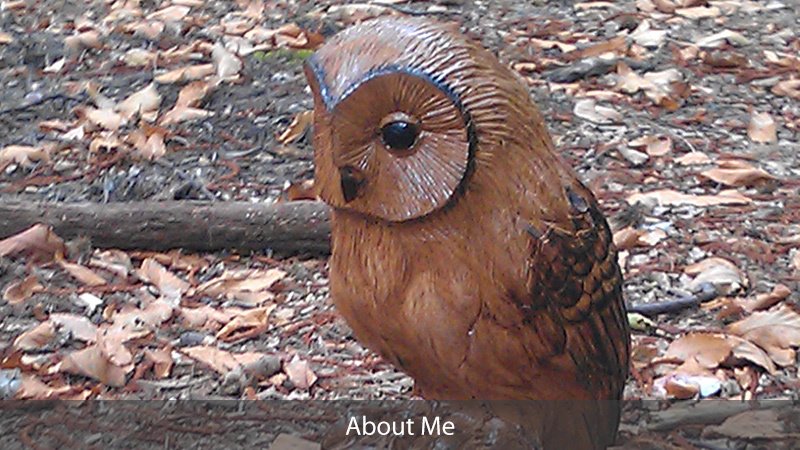 I have been making Oak memorials for Green Woodland Burial parks for the last 7 years. During this time I have developed an understanding for designing and carving bespoke memorials to help reflect the lives of loved ones. 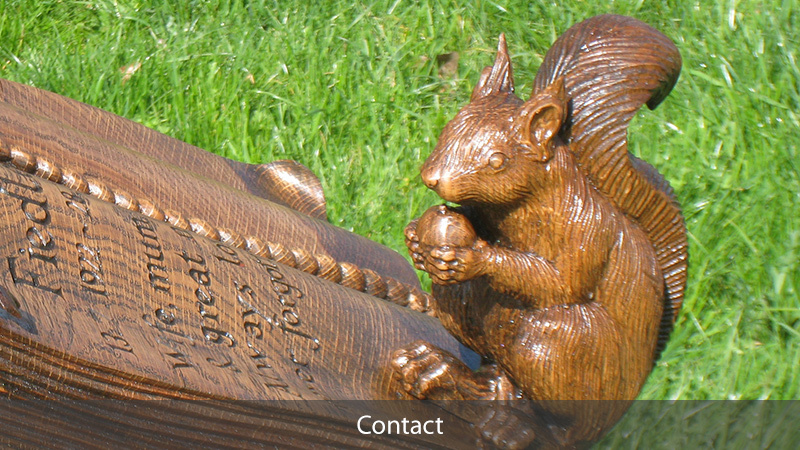 Whether its a small robin or a larger memorial I devote the same professional and hand made care to each piece. 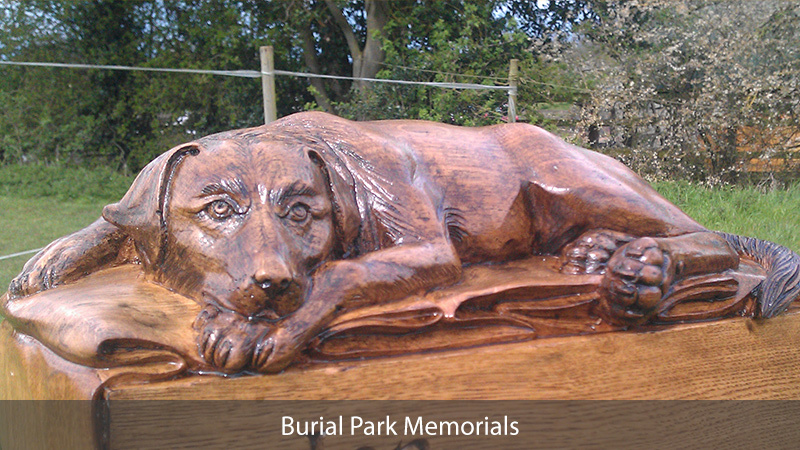 Having had a background in Fine art Sculpture and bespoke furniture I first made an Oak memorial for a relative which was placed at a woodland burial park. I was touched at how peaceful these places are. There is a feeling of nature and wildlife coupled with a respectful air of remembrance which is something I try to echo in the memorials I produce. Once I made my first few memorials I realised just how important it is to mark the resting place of a loved one. 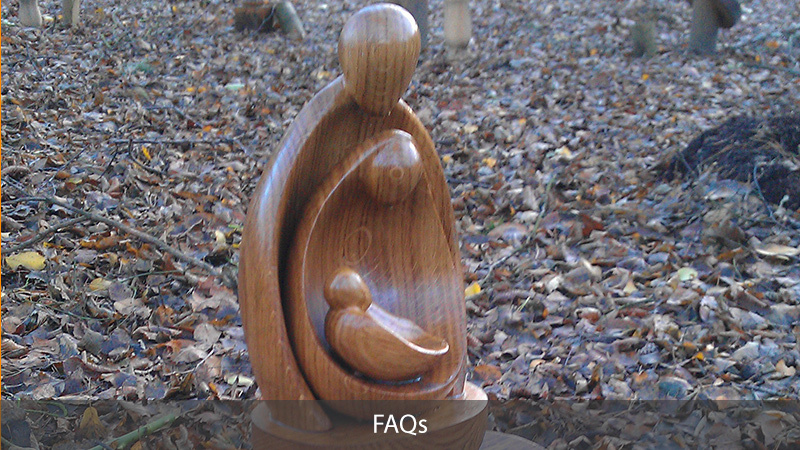 To have a 100% natural wooden memorial in a peaceful woodland setting gives a great deal of comfort to both family and friends.